Despite putting efforts in bringing stringent regulations, Tik Tok faces a tough situation in India over circulation of vile content on its video-sharing platform. 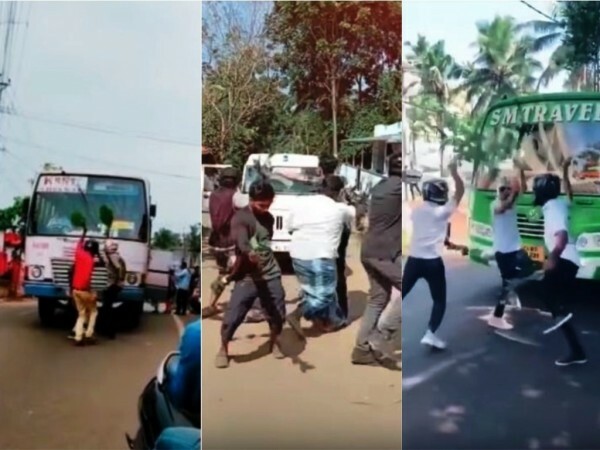 Madras High Court earlier in the month urged the central government to ban Tik Tok in India over the reports of unabated circulation of vulgar content on its video sharing platform and the most serious charge include children getting access to these age-inappropriate clips. On Monday (April 15), Tik Tok urged Supreme Court to put a stay on ban order, but the former dismissed the petition but announced a follow-up hearing on April 22 to review the outcome of the review petition in Madras court slated for hearing later today (April 16). As a double whammy, now, Ministry of Electronics and Information Technology (MeitY) has asked top mobile leaders Apple and Google to take down the Tik Tok from their respective App Store for iOS and Google Play for Android platforms, reported The Economic Times. As of now, Tik Tok is still available for download on both the platforms, but it won't be for long. 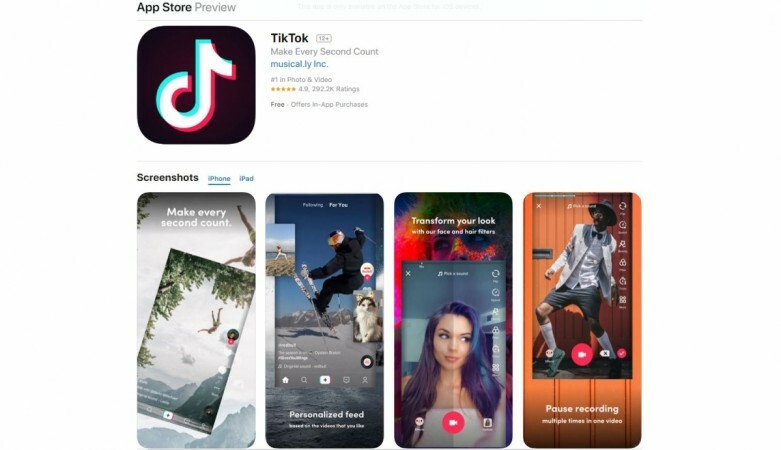 It is being said that those who have already installed the app, they can continue to use it, but new users won't be able to find Tik Tok on app stores in coming days. However, Tik Tok as already brought in stringent regulations to curb aforementioned nefarious activities in addition to protecting children from predators and thwarting cyberbullying with a self-defined filter to stop users from posting vulgar and abusive messages in the comment section. Also, Tik Tok has brought in age-limit to access the video-sharing app. Only users who are 13 years or above to login and create an account on TikTok and it has also incorporated additional safety mechanisms to ensure that underage users do not use the platform. Tik Tok is expected to release a follow-up statement after the Madras High Court announces the verdict on the review petition. Stay tuned for latest updates.